The Sisters of St Joseph of Carondelet’s infirmary needed a major overhaul. They were considering renovation options and originally thought they’d just build a new building. When looking at what to do with their antiquated infirmary, the leadership team knew that investing in the renovation didn’t make financial sense. The cost of care was continuously increasing — and they needed a new solution fast. They approached us thinking they needed a new building—but together we were able to deliver so much more. While originally brought on to help the CSJs plan the best new building for themselves, we instead worked on gaining a new perspective of how they could be true pioneers of service. After we fully understood the issue, we worked with a committee to educate them on what was possible. We asked a lot of hard questions—who needed supported living? How do you serve your dear neighbor without distinction? Once we had talked through the important issues, we realized we needed to take action. So we planned both a bus trip and a plane trip with the committee and key staff to see what was working and not working for other organizations… and explore why. Through our process, the CSJs realized that just as they had when they first came to America hundreds of years ago, they were once again being called to be pioneers for the needs of their time. 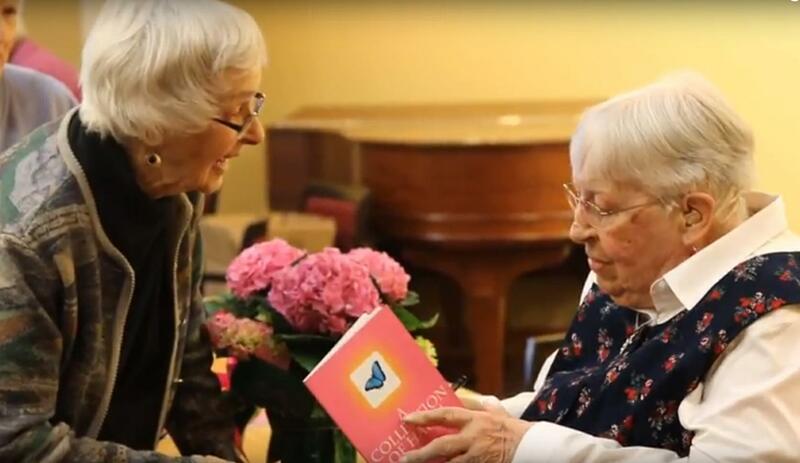 Rather than focusing on ways to just provide housing and healthcare for their members, they partnered with Presbyterian Homes and Services to create Carondelet Village—to support all their neighbors who were aging and had similar needs. Empowers students to maximize the health and well-being of residents in Carondelet Village. Creating wellness and life enrichment center that hosts an array of programs benefiting the elderly. Making St. Paul, MN a dementia-capable community. Today, through these partnerships, the CSJs are able to nurture thousands of lives—far more than in their former infirmary. Carondelet Village is now a champion for a diverse population and, years after its formation, continues to provide a comfortable and safe home for its residents.